The Cooks Next Door: Weekend Fare: 4th of July! Weekend Fare: 4th of July! The 4th of July just seems to be the essence of summer. Cooking out, eating fresh foods, enjoying ice cream, and dining outdoors are just a few of the wonderful parts of this season! Today I'm sharing three recipes that will be great for your weekend bbq: baby back ribs, baked beans, and a summer cocktail. A friend of ours makes the most amazing ribs ever. He told me the secret to them is slowly baking them first. I don't make them often but I always follow his advice! Pre-heat oven to 250 degrees. Drizzle olive oil on ribs and season with salt and pepper. Bake pork in a disposable aluminum pan or a sheet pan lined with aluminum foil for 1 1/2 - 2 hours until tender. Prepare grill. Liberally brush the ribs with bbq sauce and put on the grill. Brush with bbq sauce every 5-6 minutes. 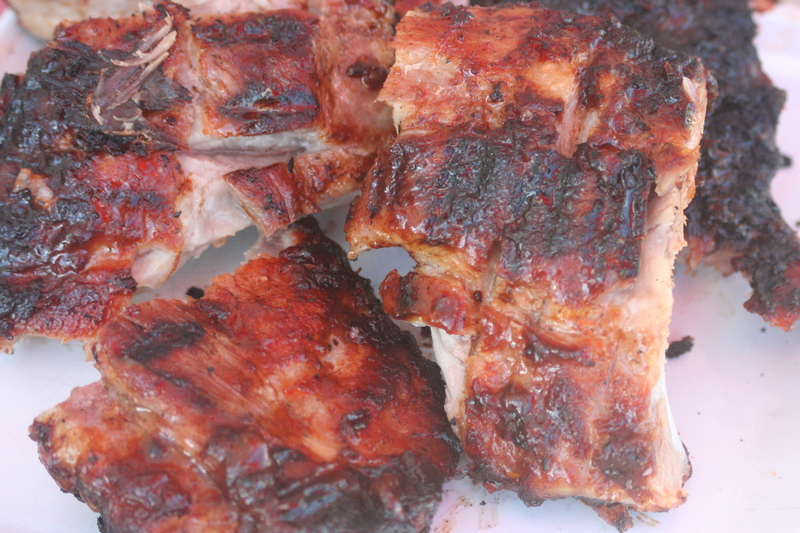 Cook ribs for 30-45 minutes until charred and very tender. Enjoy! 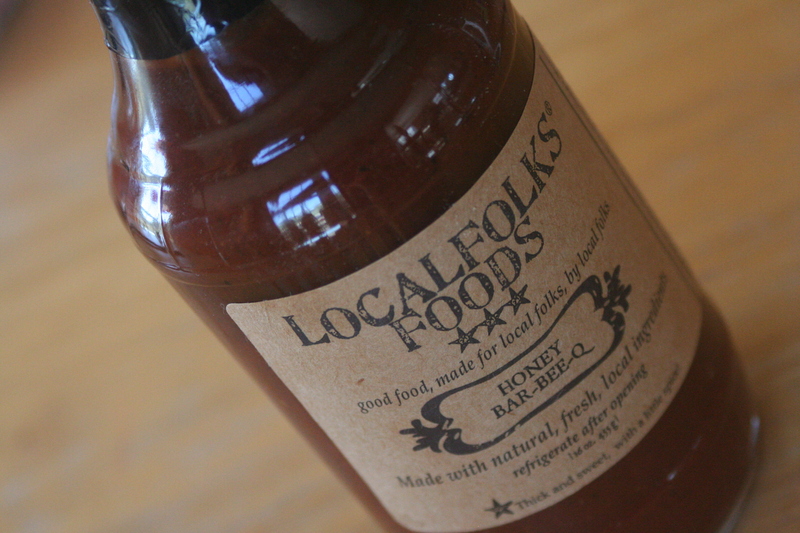 Side note - the company (Local Folks Foods) makes amazing bbq sauce and ketchup with local, fresh ingredients! We love them! 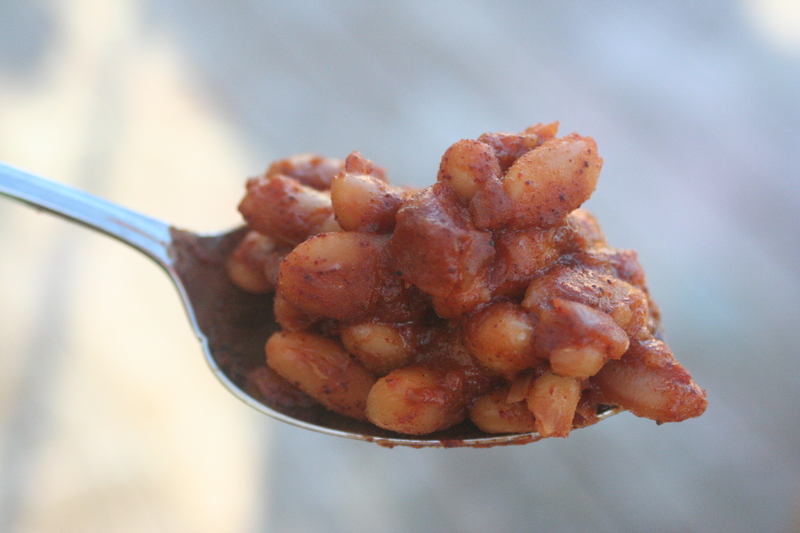 These are vegetarian baked beans but they would be quite awesome with bacon, too. Combine all ingredients. Bake at 350 degrees for 45-60 minutes until sauce is thickened. Dip rim of a tall glass in vodka and then coarse salt. Fill glass with ice. 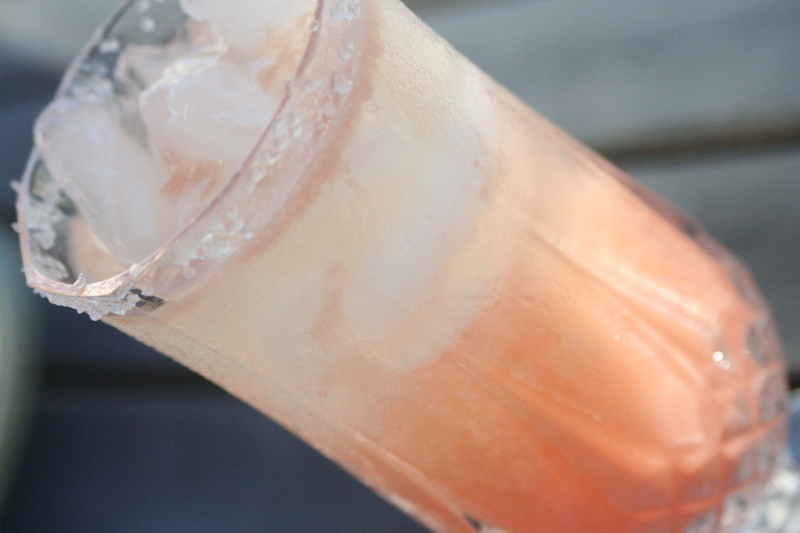 Pour in vodka, lime juice, and fruit juice. Add carbonated water to top of glass. Stir if desired. Makes 1 cocktail. that cocktail sounds amazing. as do the ribs. i'll have to try doing the ribs like that some time. so delicious.